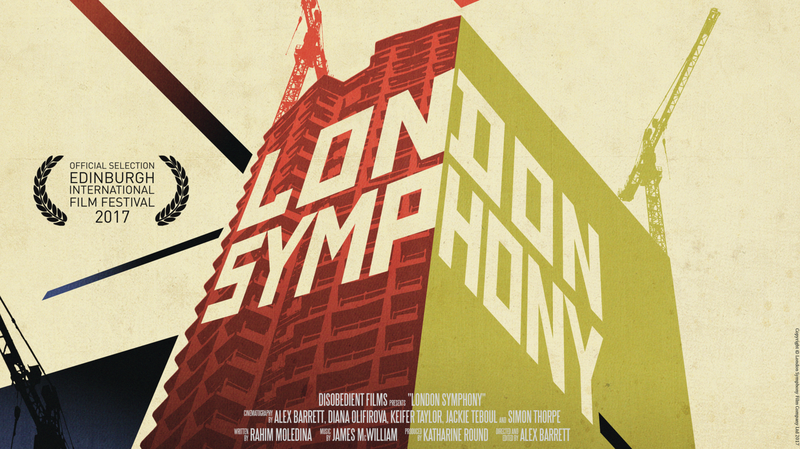 Synopsis: LONDON SYMPHONY is a brand new silent film – a city symphony – which offers a poetic journey through the city of London. It is an artistic snapshot of the city as it stands today, and a celebration of its culture and diversity. Images / trailer / poster available? Yes. Please visit http://www.londonsymphfilm.com/press.htm. Why should people book it: LONDON SYMPHONY is a contemporary take on the ‘city symphony’, a genre of creative non-fiction that flourished in the 1920s and consisted of works that attempted to build poetic portraits of city life. As well as serving as a form of virtual tourism, city symphonies raise important and universal questions about the nature of community life – and these questions have become vital within the current political climate. Complimentary programming ideas? Any of the original city symphonies from the 1920s, especially Walter Ruttmann’s BERLIN, SYMPHONY OF A GREAT CITY, which will celebrate its 90thanniversary during September. Alternatively, the work of the GPO/Crown Film Unit or contemporary city films such as Terence Davies’ OF TIME AND THE CITY and Mark Cousins’ I AM BELFAST could also make for interesting complimentary programming.